All set for District XC Relays . . . 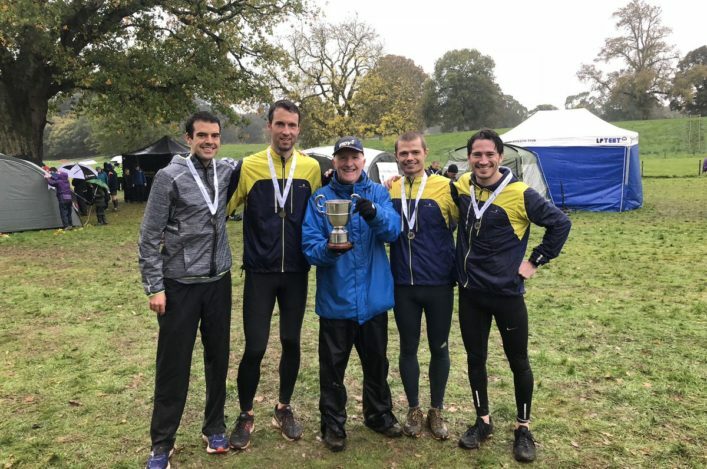 The scottishathletics Cross Country season will be under starter’s orders at three venues come Saturday morning – and once again there has been a huge response from the community. Athletes, coaches and clubs in the East, North and West all can’t wait for the races at Glamis Castle, Dores near Inverness and Irvine Beach Park. 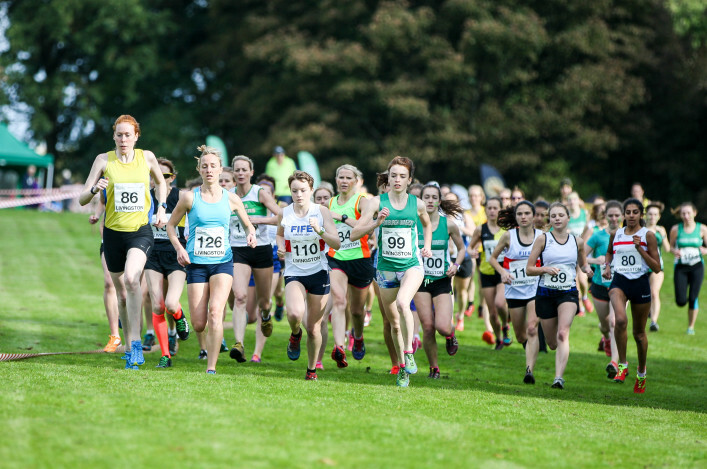 It’s the traditional start to the season and comes only a fortnight to the next big gathering for the Lindsays National XC Relays at Cumbernauld. 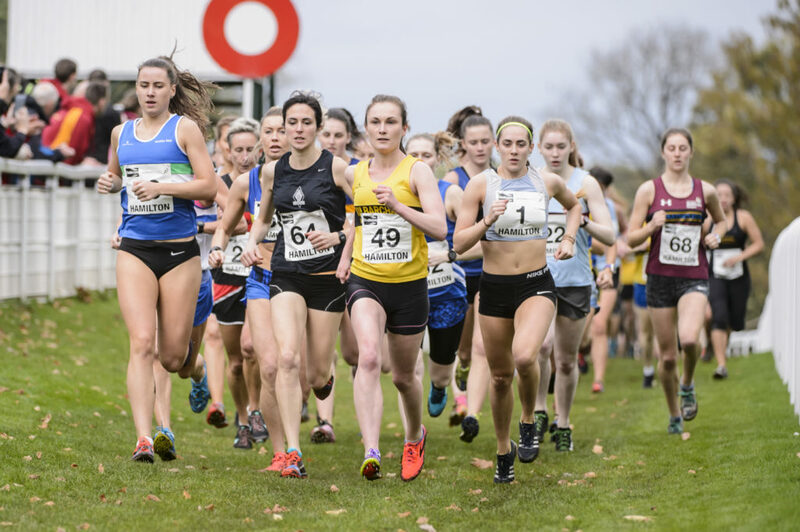 And we are absolutely thrilled with an overall entry number of no fewer than 2524 athletes for the three District XC Relays events, with hundreds of teams all set to compete. There’s been an ‘uprising’ in the North, for sure. Last year, this event attracted entries from nine full Senior/U20 Women’s team and 12 full Senior/U20 Men’s teams. This year those figures have shot up to 19 Women’s teams and 24 Men’s teams. That is terrific growth and while reflecting a great commitment to competition we feel is happening across the country can maybe also be attributed to the likes of North XC training sessions which were well-attended last winter. All at scottishathletics would like to thank our three host clubs for their assistance in the preparation for this weekend – that’s North Ayrshire AC in the West, Forfar Road Runners in the East and Inverness Harriers in the North. 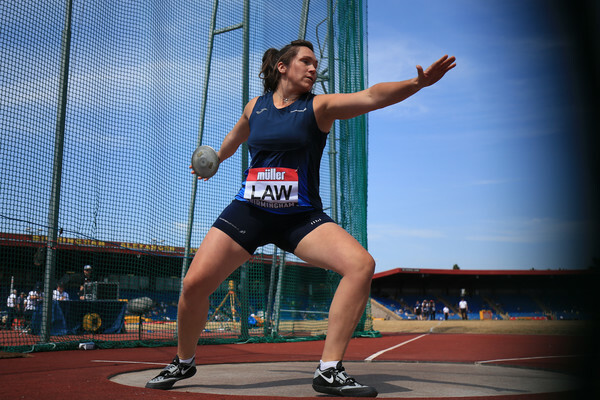 Key information and start-lists (which have been up-dating following membership renewals) are on the Events section with a separate page for each venue. Please do read the details on here.